On the far left of the portico is the equestrian statue of Charlemagne, first emperor to be crowned in St. Peter's, on Christmas eve of 800. 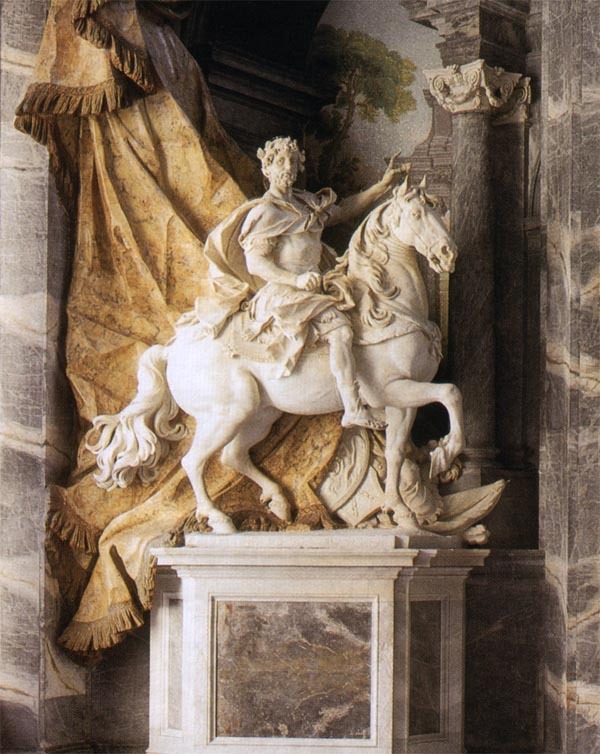 Clement XI's most important contribution was the equestrian statue of Charlemagne, made to offset that of Constantine, beyond the southern extension of the portico. Cornacchini's effort is a sadly watered-down version of Bernini's masterpiece, with which it hardly merits comparison. That the pendant to Constantine should represent the second greatest monarch to champion the universal Church s at the same time fitting. 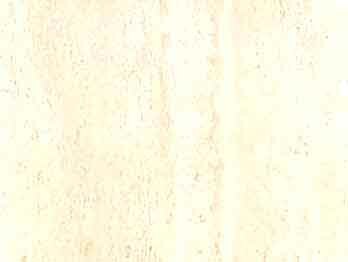 It is a massive and conspicuous piece of statuary, which is the most that can be said of it. 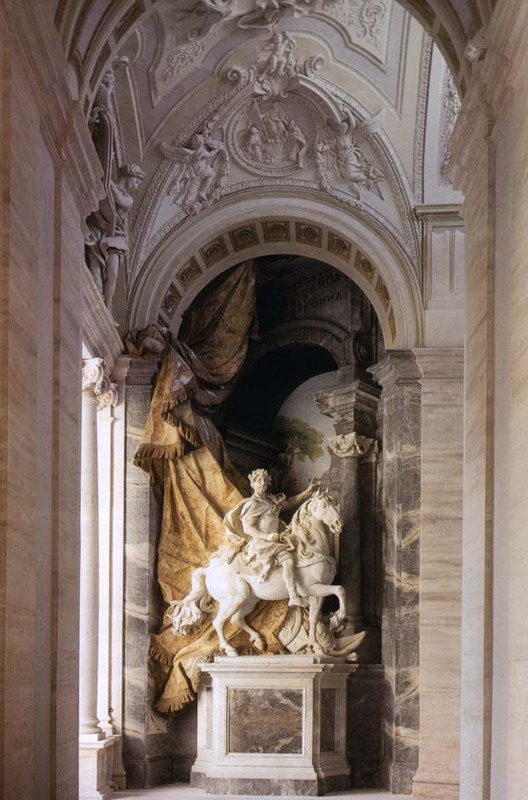 The poet Byron, standing one morning on 1817 in the portico, overheard an Englishman mistake the two equestrian statues for those of Saints Peter and Paul, and remark to a companion, "I never knew that Paul rode a horse again after his dreadful accident". Cornacchini, Agostino (b Pescia, 27 Aug 1686; d Rome, 1754). Italian sculptor, draughtsman and painter. Cornacchini departed for Rome in 1712, establishing himself in the household of his uncle, Cardinal Carlo Agostino Fabbroni, who until 1720 provided Cornacchini with a studio, lodgings and an income.